Humanization design, easy dismantle, separate product contact parts for cleaning without tools, no uncovered corners, particulary suitable for food packing industry. It takes one person one minute to complete the entir dismantlement process. It saves time and energy, safe and efficient. Hopper with arch breaker device to help you to solve bridge issue. Upgeade component: Polished screw, Semi-opening tube. This model offers both standard and customized machine of your choice. 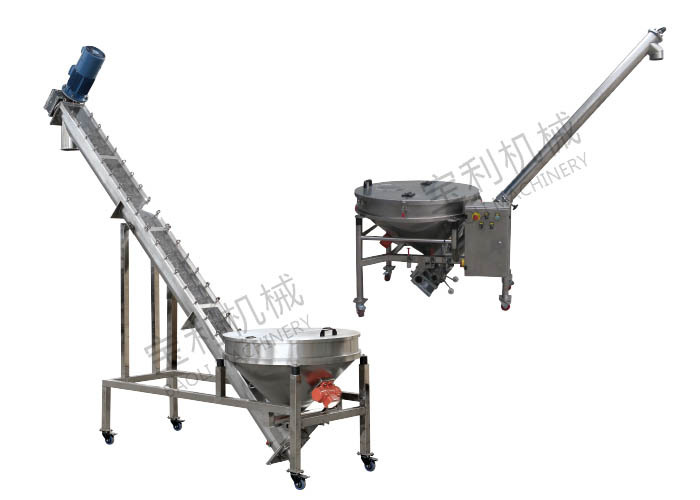 Competible with many packing equipments for powder or granule products. 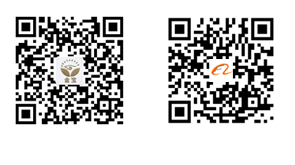 Applicale with food pharmaceutical and chemical industry etc powder, monosodium glutamate etc.